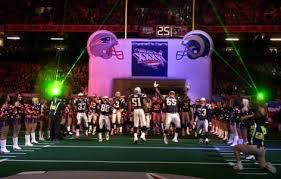 February 3rd, 2002 the favored St. Louis Rams and the underdog New England Patriots were about to play in the Super Bowl. It was a red, white, and blue themed Super Bowl after 9/11. America was coming together as Patriots to defend their Country from terrorism, and the New England Patriots were looking for their first Super Bowl win in franchise history. 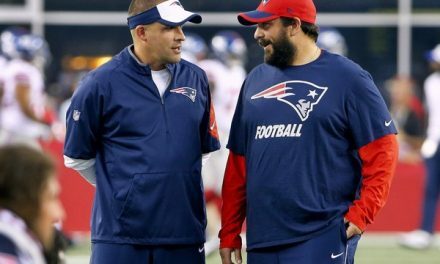 The Patriots had a new coach in Bill Belichick, and a new quarterback named Tom Brady. Little did they know they were about to make history. They were the first team to ever be introduced as a team during the Super Bowl. The Rams were introduced individually. Throughout that whole game, the Patriots played with passion and knew they could win it. A last minute drive from Tom Brady and a game-winning kick from Adam Vinatieri would win the game for the Patriots and mark the beginning of the greatest dynasty in sports. On Sunday it’s part two of these two teams meeting in the Super Bowl. A lot has happened since these two last met. This will be Tom Brady’s ninth Super Bowl appearance, including Super Bowl XXXVI. 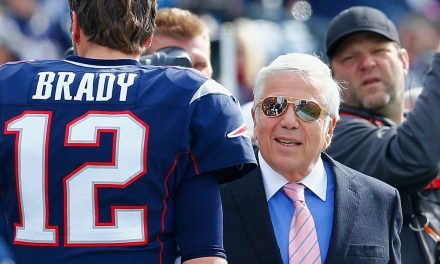 Brady has emerged as the greatest quarterback to ever play the position. His numbers haven’t dropped and his performance level is still elite. The St. Louis Rams are now the Los Angeles Rams, and had 5,000 fans at their sendoff rally. 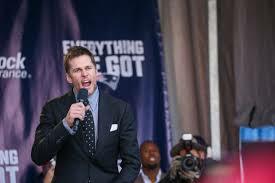 The Patriots had about 35,000 at their sendoff rally. After the first Super Bowl win the fan base has grown up not afraid to root for the team because they win so much. This time the Rams have no Kurt Warner, Marshall Faulk, Tory Holt or even Issac Bruce. They have a young coach in Sean McVay, a young quarterback Jared Goff, Brandin Cooks, Aaron Donald and Aqib Talib. 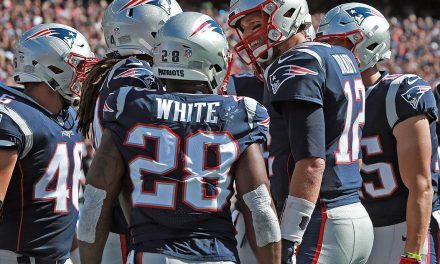 The Patriots have had the same style of play for almost two decades and it all started with that first Super Bowl. Before the Patriots won their first Super Bowl they were a laughing stock in the NFL, but not anymore. 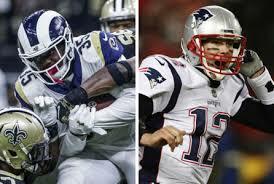 Now, a perfect storybook ending would be for Brady to retire at the end as it started with the Rams. But he’s not going anywhere. 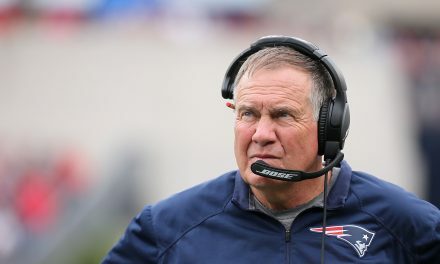 He’s still here, Belichick is still here, and the New England Patriots are still here. PreviousIs this the final dance for Tom Brady? Absolutely not.